Delta Plus Nomad Waterproof Composite Safety Boots (Brown). 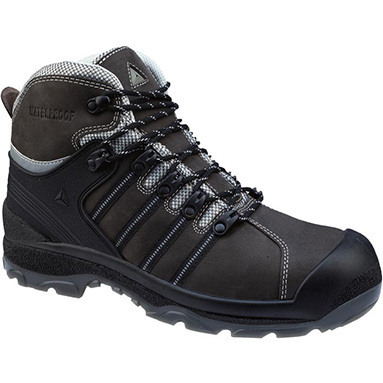 Previously branded as Panoply LH657CM boots. With composite toe caps & midsole - totally metal free! Wide fitting design.